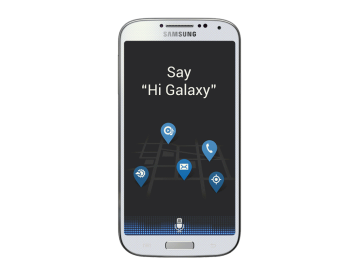 Samsung Galaxy S4’s S-Voice APK is now available for download. Extracted straight from Galaxy S4 System Dump, that became available earlier today, SGS4 S-Voice app appears to be working fine on Galaxy S3 and Galaxy Note 2 with Samsung’s stock firmware. It has some issues that need to be ironed out to make it work flawlessly on AOSP based ROMs. Now when the APK has been leaked and made available to download, we are sure that developers will work on it to make it compatible for AOSP based ROMs. 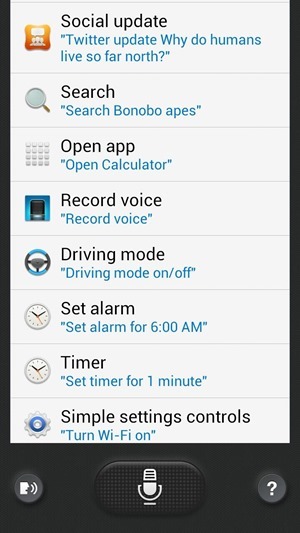 For those who do not know, S-Voice can be termed as Siri for Galaxy S4, S3 and other Samsung Android advices. It’s Samsung’s version of popular virtual assistant from Apple named Siri. 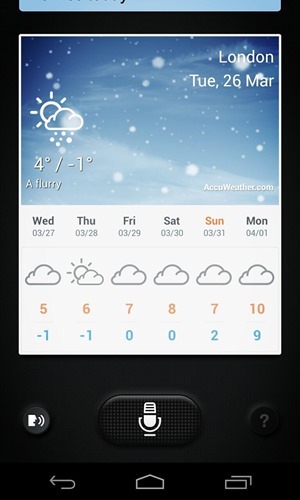 The app lets you interact to your phone and perform tasks using voice commands. If you want to download and try it on your device, you can find the direct download link for S-Voice APK on SamMobile website. Once you have downloaded the APK, you can install it on your device manually. 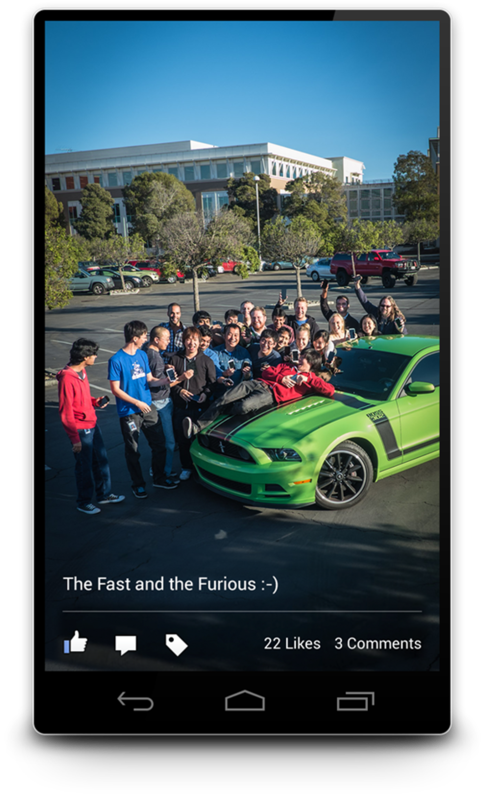 Download Facebook 2.0 APK, Available in Play Store Today!